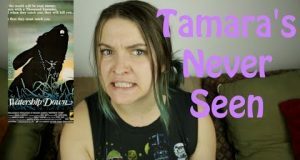 Tamara gives her thoughts on the live action Death Note as well as the anime, on this episode of Tamara's Never Seen. 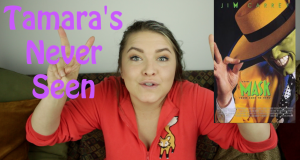 Tamara checks out the 1978 animated adventure, Watership Down. 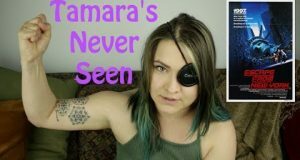 Tamara never saw the 1981 John Carpenter movie Escape From New York before. Here are her thoughts. 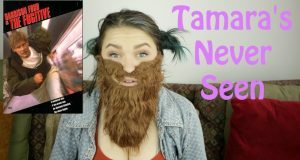 Tamara finally watches a Jim Carrey classic, The Mask. 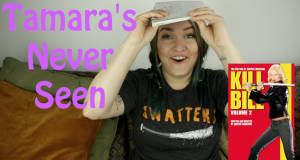 Tamara checks out a Harrison Ford classic, The Fugitive on a new Tamara's Never Seen. 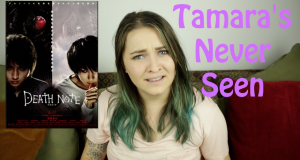 Tamara finally watches Kill Bill: Volume 2 after all these years. Is it better than the second one? Find out now! 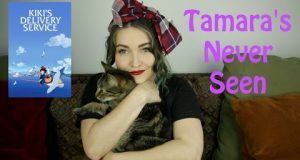 Tamara watches Studio Ghibli's Kiki's Delivery Service on a new Tamara's Never Seen. 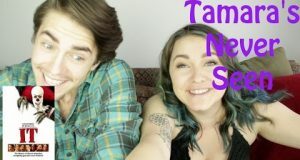 Tamara is joined by her brother Taylor to watch a Stephen King classic, IT. Tamara finally watches one of the most requested films for her to see, John Carpenter's The Thing. 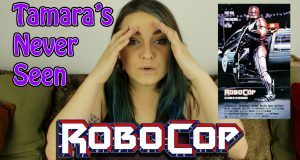 Tamara checks out the 1987 action film, RoboCop. What does she think of this 80s classic? Find out!